This is the first step where you have to select the product specification. 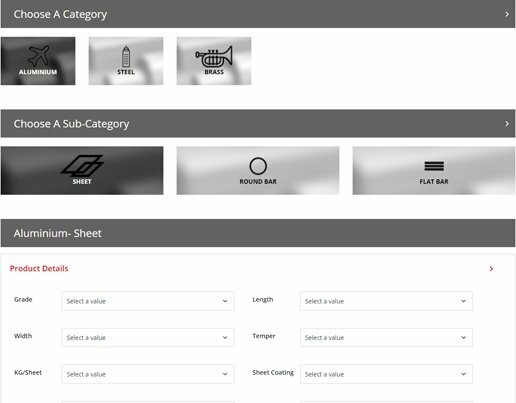 After selecting the material and shape you can specify the size, weight, width, temper and also set the delivery deadline and other details depending on your project requirements. It is important to enter the correct details so that the stockholders can deliver your materials without any confusion. Email is sent directly to the suppliers from yourself. The email contains an outline of the tender with a link. Suppliers can easily register and login. The price is entered into the system with relevant information. You can communicate through our live message board. 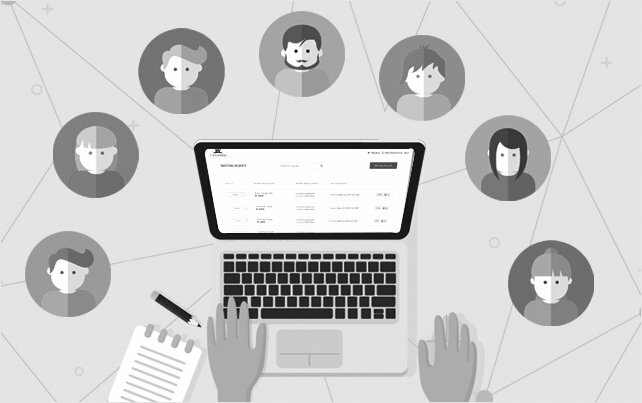 At BOMfire, our mission is to make it as easy as possible for all the users. That’s what differentiates us from our competitors. Once you have sent out the quote, you are now open to review the different price ranges of various products along with the delivery possibilities. Get tailored products from your preferred supplier according to your project requirements. Understand where the suppliers are in the process. See a summary of the top suppliers for your needs. Sort by price or delivery. Delve into the finer details by supplier. Use the message board for any clarifications. Please double check the specifications to avoid any confusions in the future. This is the final step. Once you have entered all the specifications, sent the quote, selected your product and the supplier, now you can place your award. 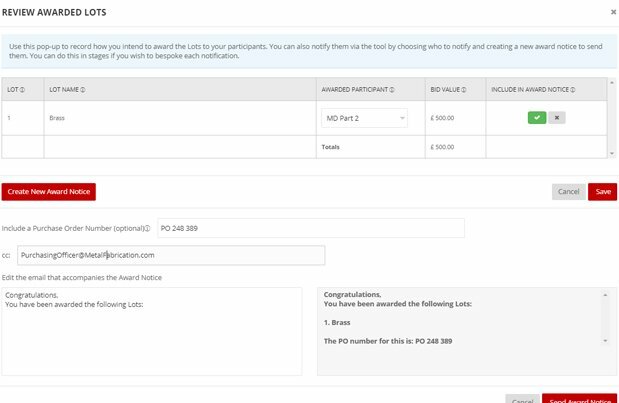 Create an “Award” notice with a bespoke message and PO number (optional). Once you use the system you wont want to go back. 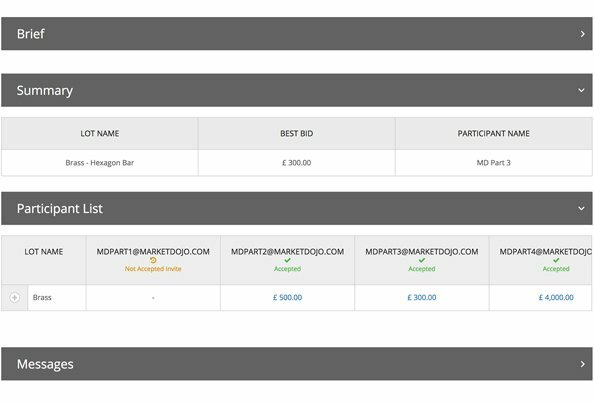 All the data centralised and you can scale up the number of quotes to obtain a better price without more overhead.